19109. Myrtle Evelyn11 Henson (Angelina (Lina)10 Allgood, Samuel Louis9, Samuel Austin8, Robert Clark7, Presley6, William (Pikey) Henry5, John4, Edward3, William2, Edward1 Algood) was born May 30, 1926. 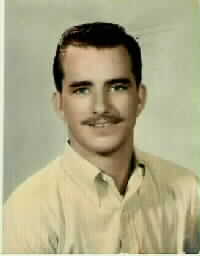 Myrtle died Augsut 5, 1981 in Anadarko, Caddo Co., OK.
31288 i. David Joe12 Ainsworth (living).